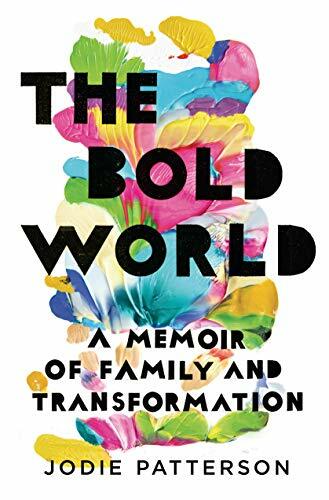 In The Bold World, we witness a mother reshaping her attitudes and beliefs, as well as those of her community, to meet the needs of her transgender son, Penelope— and opening the minds of everyone in her family who absolutely, unequivocally refused to conform. the Southern women who came before her—the mother, grandmothers, and aunts who raised and fortified her, all the while challenging cultural norms and gender expectations. She shares her family’s history—particularly incidents within the Black community around sexism, racism, and civil rights. We learn about her children, who act as a vehicle for Jodie Patterson’s own growth and acceptance of her diverse family, and her experiences as a wife, mother, and, eventually, activist. The result is an intimate portrait and an exquisite study in identity, courage, and love. Patterson’s relentless drive to change the world will resonate with and inspire us all, reflecting our own individual strength and tenacity, our very real fears, and, most of all, our singular ability to transform despite the odds. 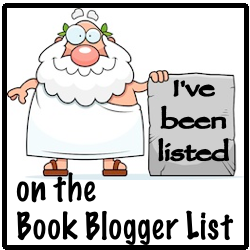 This book was very different than I expected but it was also more than I expected. I expected a tale of a woman raising a trans gender child instead what I got was a rich history of an African-American matriarchy who have created strength, community, culture, and comfort to their family. It is a book about a family where gender roles were very specific and learning how to bend them. It is a beautiful book dedicated not to just Jodie parenting her son Penelope (he still wants to use this name) but to her family and her childhood and her discovery of who she is and where she fits as a wife, mother, and person. Wonderfully accessible Pattersons thoughtful and honest ideas on gender and being black in America, of being a black woman in America are worth the read. There is so much to take away from this book my head is swimming. I am grateful that it crossed my path and that I was drawn to read it.